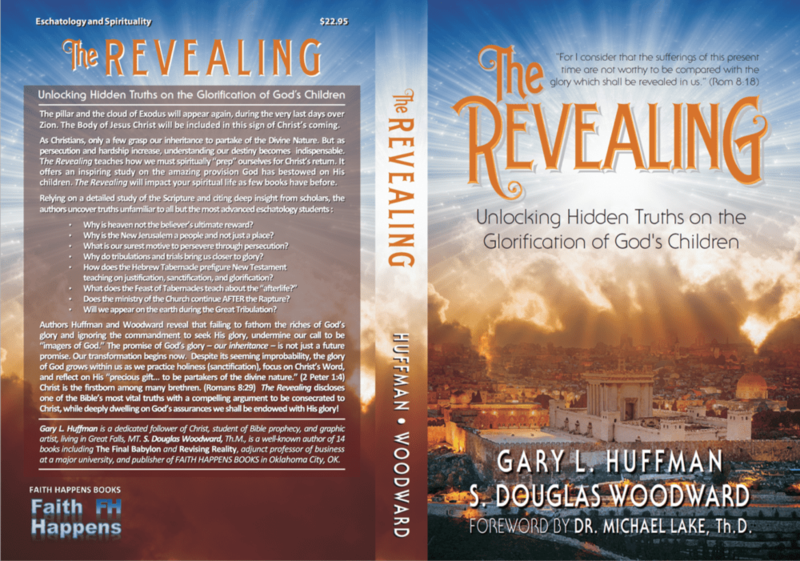 After many months of work, co-authors Gary Huffman and S. Douglas Woodward are pleased to announce the publication of THE REVEALING: UNLOCKING HIDDEN TRUTHS ON THE GLORIFICATION OF GOD’S CHILDREN. It is available tomorrow in paperback at Amazon.com. (eBook formats will follow in the weeks ahead). 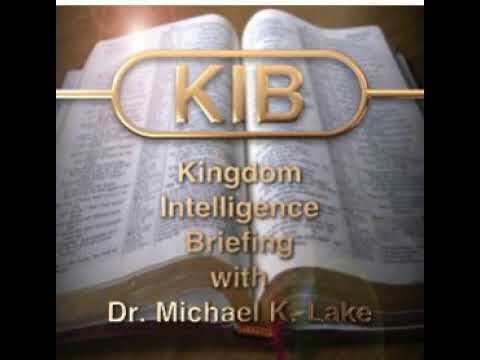 Dr. Michael K. Lake wrote a compelling foreword to the book, expressing why THE REVEALING is mandatory reading for all those who are serious about spiritual growth and prepping themselves for rough times ahead. The pillar and the cloud of Exodus will appear again, in the very last days over Zion. And the Church of Jesus Christ will be a vital part of this brilliant display. • Why is heaven not the believer’s ultimate reward? 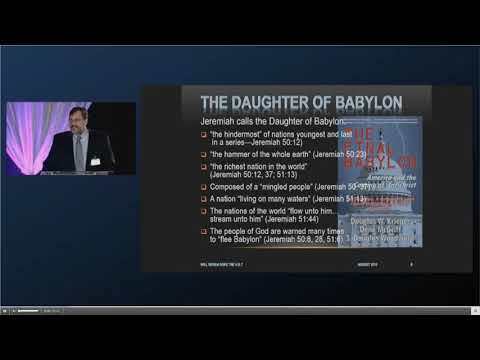 • Why is the New Jerusalem a people and not just a place? • What is our surest motive to persevere through persecution? • Why do tribulations and trials bring us closer to glory? • How does the Hebrew Tabernacle prefigure New Testament teaching on justification, sanctification, and glorification? • Does the ministry of the Church continue AFTER the Rapture? • Will we appear on the earth during the Great Tribulation? Authors Huffman and Woodward reveal that failing to fathom the riches of God’s glory and ignoring the commandment to seek His glory undermines our quest to be “imagers of God.” The promise of God’s glory – our inheritance – will transform us now. The Revealing unlocks one of the Bible’s most vital truths through advancing a comprehensive argument for the pursuit of sanctification and the assurance of God endowing us with glory. 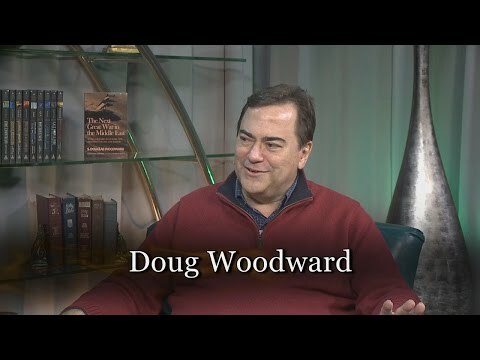 Perhaps the most intriguing element about this book will be a stunningly different scenario for what will happen to believers AFTER the Rapture of the Church. The traditional view has us “being with Christ, and with one another” in one of many mansions. While true in part, that only scratches the surface. There is much more to tell about what happens between the Rapture and the Second Coming. While the book doesn’t take a position on exactly WHEN the Rapture occurs, it does assume that there is a gap between the two events – the Rapture and the Second Coming – and the Church is vitally engaged in what is happening on Planet Earth during the Great Tribulation. Perhaps the most important element about this book is the mountain of evidence and explanation for the manifestation of the Children of God, and their destiny. For some reason, perhaps because the enemy doesn’t want us to live based upon these truths for it would have a marked difference in what we do on behalf of the gospel. Unfortunately, Christians have a vague concept about the resurrection, the Rapture, and the role we play during the Millennium and afterwards. Readers will be amazed at how much we can learn about what we will be like and what we will be doing. THE REVEALING packs an riveting amount of information in its 340 pages, from a comprehensive topical study of Scripture on the glorious fate of Christians as well as those things we must know now about preparations for “what comes next.” Additionally, the book combines teachings from current and classic scholars on the subjects of the resurrection, the rapture, New Jerusalem, and the revealing of the children of God. Its narrative is easy to follow. The Bible study throughout the book is transformational. And the in depth studies selected from a dozen scholars supplies compelling evidence. What Huffman and Woodward disclose in this volume stands as the witness of Scripture – even though most Christians know far too little about THE REVEALING. 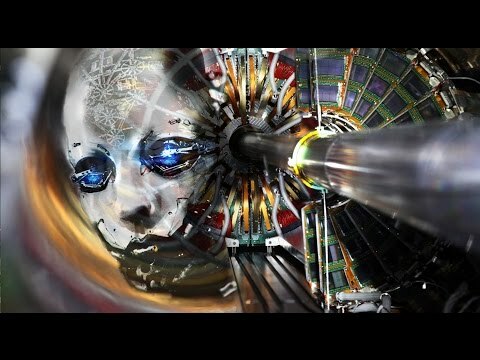 We hope you take the time to check it out.